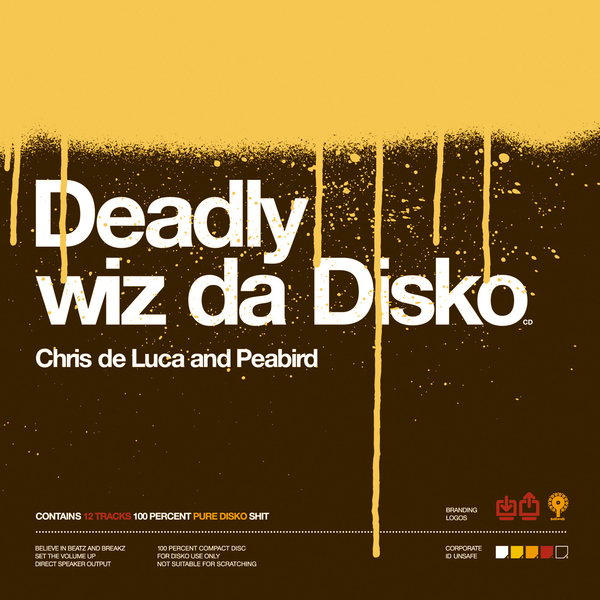 Funkstorung's Chris De Luca finally delivers his long awaited debut album of hip-hop electronix and collaborations with DJ Dominik 'Peabird' Pointvogl. From first listen on this is a hugely more enticing hip hop record than Funkstorung's rather dissappointing 'Appetite For Disctruction', De Luca finding the right balance between bass-bites, cut-up loops and ripped rhymes in smashing-up his soundsystem and ours for the sake of the fatty stuff. Fans of Machine Drum and Prefuse 73 will absolutely love this, 12 tracks of some of the best material the genre has had to offer, one seriously destroyed listen. Ace.